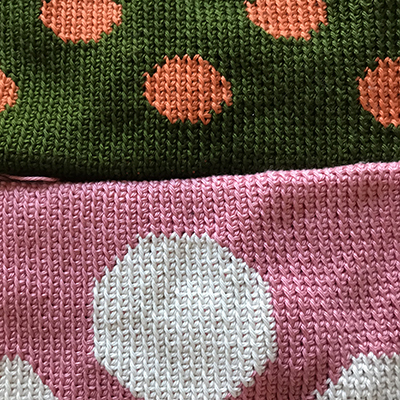 Have you ever wanted to learn how to crochet but don’t know where to start? Master instructor Celeste Curioso will lead you through the basics all the way through advanced stitches. If you don’t have a project in mind to learn on, no problem. Celeste can help you select one, including the fabulous pouch pictured to start you on your way to crochet mastery. You can also drop in during this time for help on any projects, or if you need Celeste to repair any items for you, such as an antique tablecloth. PS: If you’ve seen the fabulous crochet masterpiece in our window, that was made by Celeste!